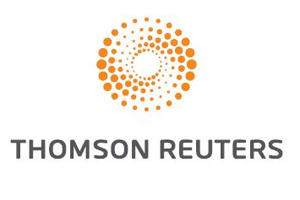 Thomson Reuters has appointed Jack Morton Worldwide to launch a new desktop product to the financial market on 6 October. Thomson Reuters Eikon business launch takes place at Old Spitalfields Market on 6 October. The launch to the financial market is part of a global campaign taking place until the end of November. Other activity includes a consumer launch in London this week with a ‘Digital Forest’ installation outside Canary Wharf Station.